Showing results by author "Glenn Richards Robinson"
It's no secret that these are very difficult times, and incidents of depression have increased dramatically. 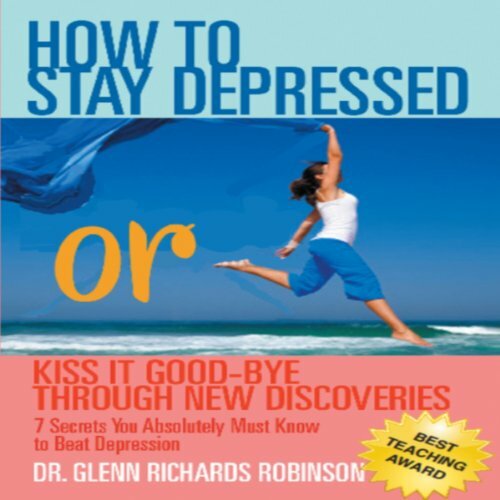 This book, How to Stay Depressed: Or Kiss It Goodbye through New Discoveries provides the newest and most up- to-date methods to successfully treat depression. Drawn from many different disciplines - psychotherapy, neurology, nutrition, psychopharmacology, alternative medicine, and even spirituality - it is a simple, listener-friendly guide to understanding and applying this new information.